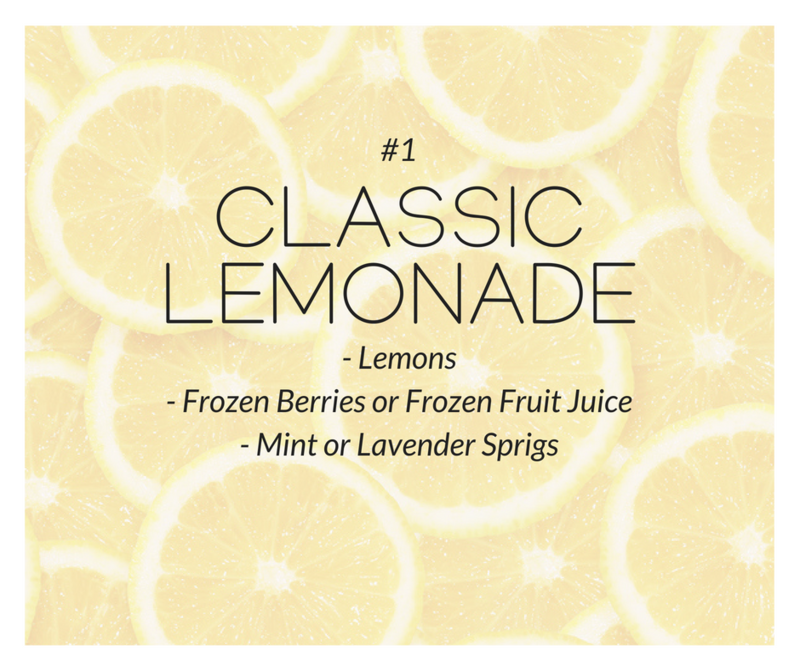 What good is summer without ice-cold lemonades? Take this all-American classic up a notch or two by adding frozen berries or frozen fruit juice cubes for a smashing flavor infusion. Or for a classier take, add sprigs of mint or lavender to the classic recipe. Agua fresca, which literally translates to ‘fresh water’ or ‘cool water,’ is a classic and refreshing Mexican street staple. 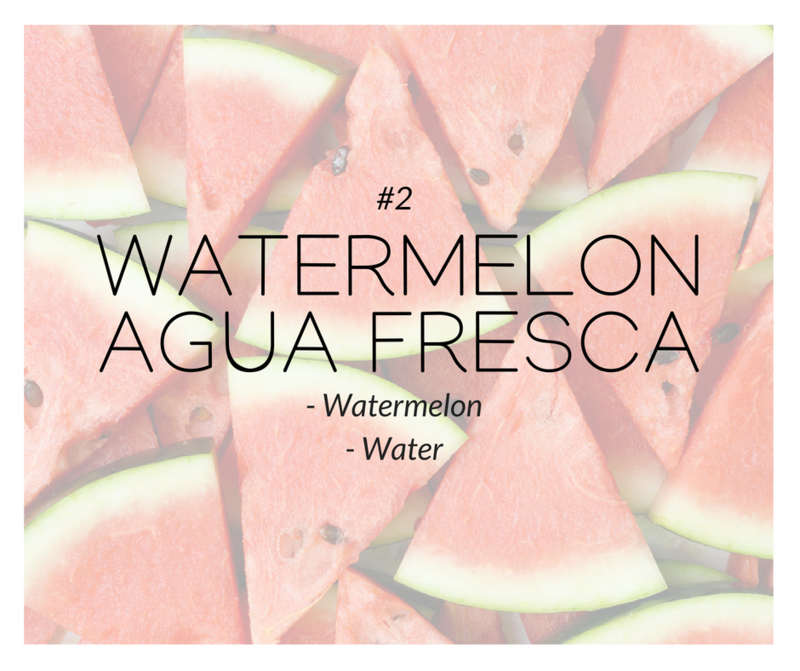 Agua frescas are a combination of fresh fruit juices, fruit chunks, and water, often served without added sugar. This is the perfect drink alternative for the sugar-conscious! 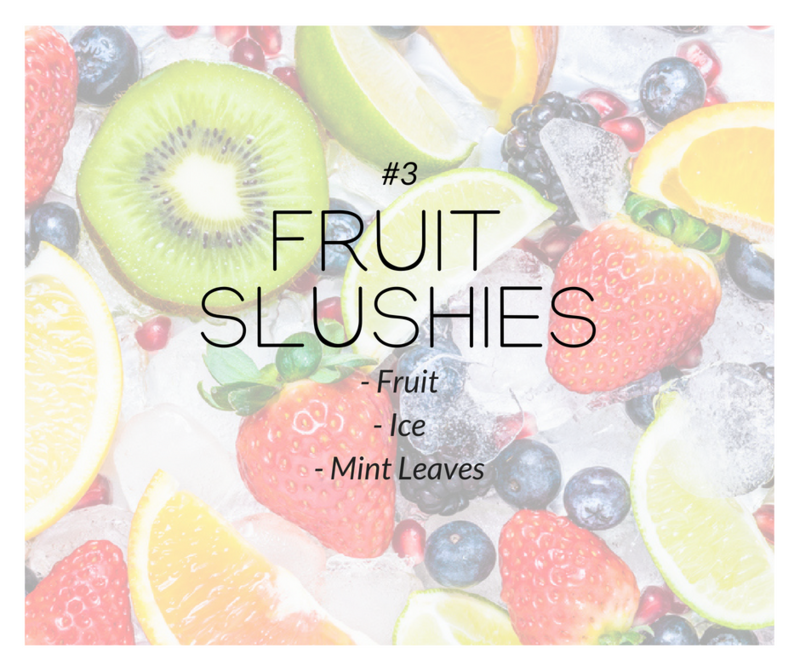 Practically the easiest to make on this list, fruit slushies are a summer staple everywhere. 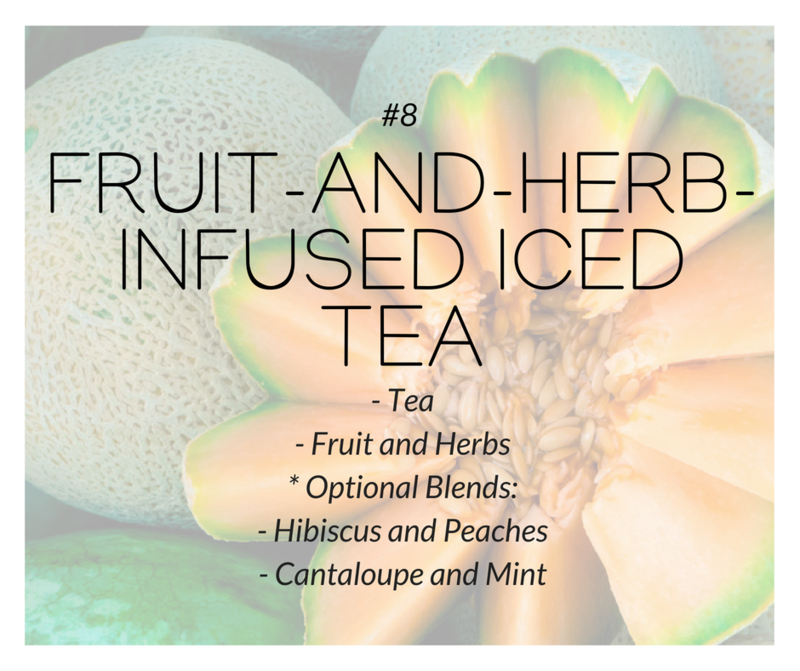 Start with a basic fruit and ice combo or elevate with a handful of mint leaves. Add chilled liquors for the late-night diners to turn your fruit slushies into the perfect summer night slushie cocktail! This is the perfect drink to add to your summer drink recipes. 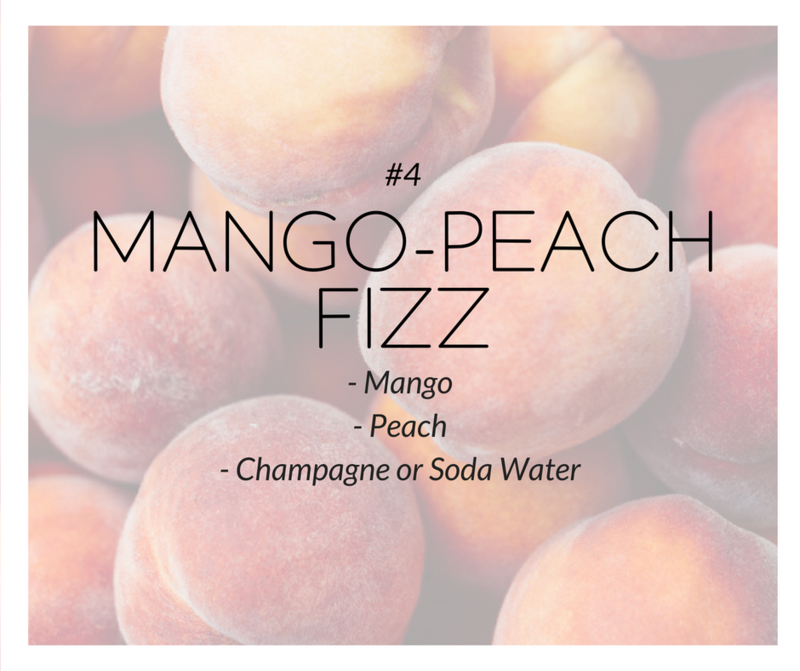 Nothing speaks of summer more eloquently than a cold, tall glass of mango-peach fizz. It fits perfectly on the dining table, the poolside, and even the bar with a splash (or two) of champagne instead of soda water. Lime and mint are a classic summer combination but a few wedges of cooling cucumbers will definitely bring the summer to every glass. 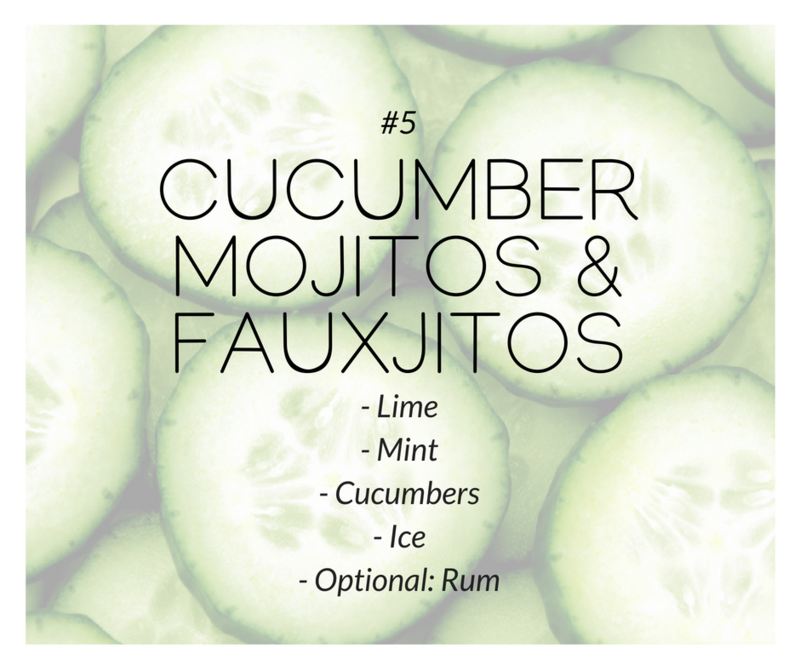 Skip out the rum for a friendly fauxjito and don’t skimp on the ice! 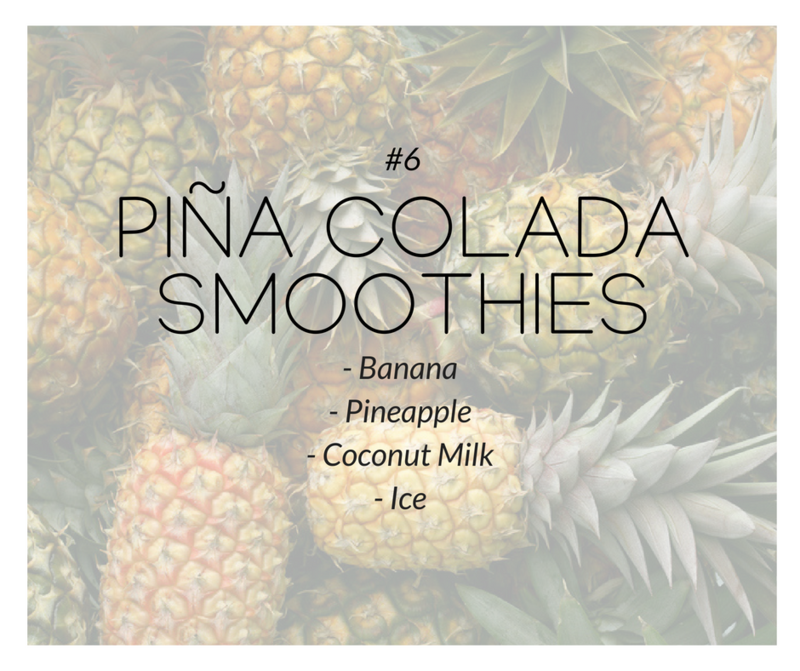 Bring the tropics to your restaurant with this piña colada recipe for both kids and adults. Make the classic banana-pineapple-coconut milk combination in a blender, top with lots of ice, and you’re golden. This easy Indian favorite is gaining wider popularity and might be the next best thing for your restaurant. 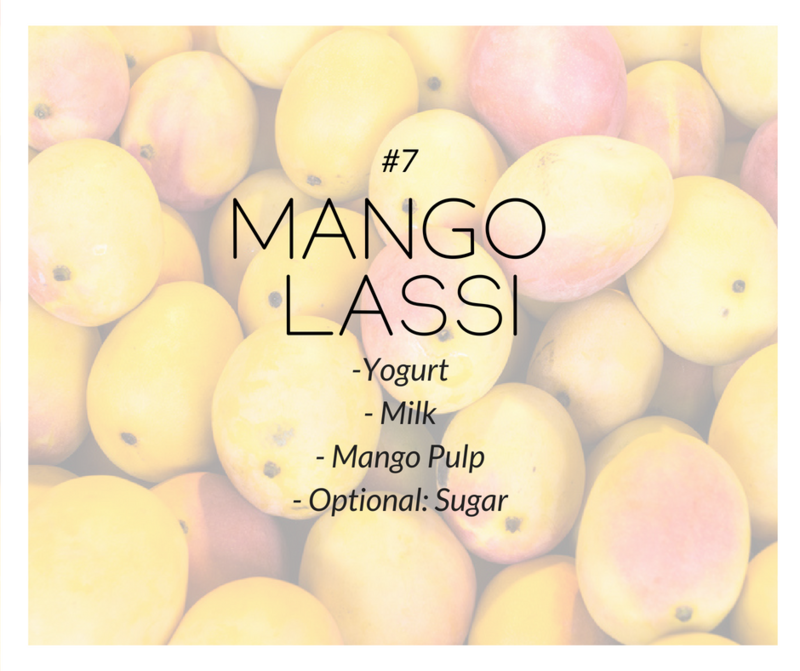 This sweet blend is a combination of yogurt, milk, and mango pulp blended together and sugar is optional. From hibiscus and peaches to cantaloupe and mint, the possibilities are endless when it comes to sprucing up your usual sweet tea combinations. Sangrias are an essential element to summer evenings. 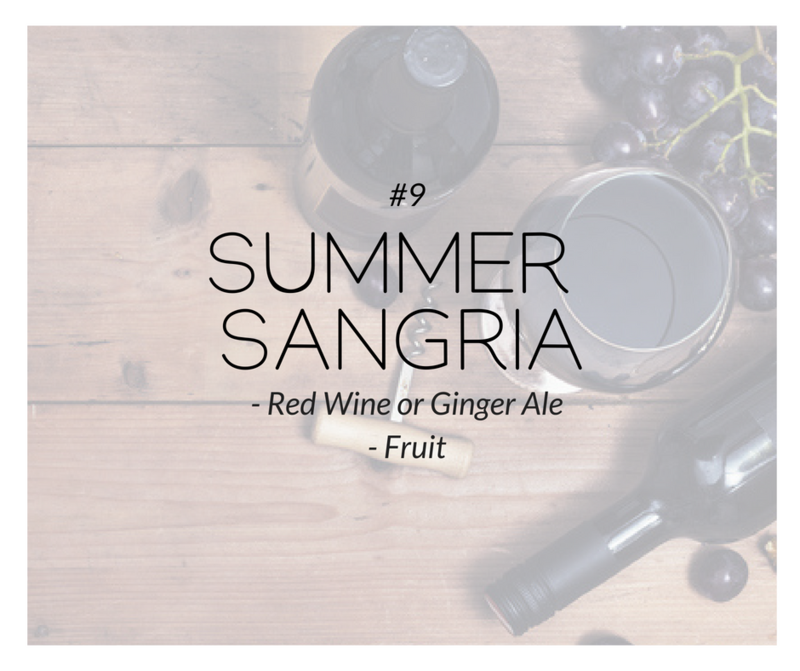 This fruity favorite can be enjoyed with red wine or as a mocktail that uses ginger ale instead of wine. This is the perfect drink for people who need to beat the heat and is also a great pick-me-up for those long, hot Mondays! 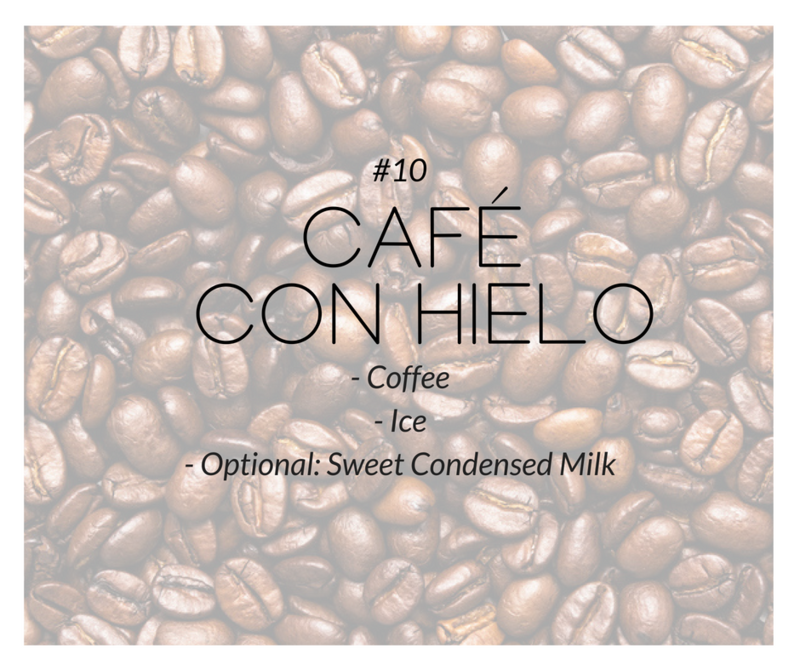 Add a couple of ice cubes to your usual coffee recipes or add a couple of dollops of sweet condensed milk at the bottom of the glass before adding your coffee so your café con hielo stays sweet even after the ice has melted. 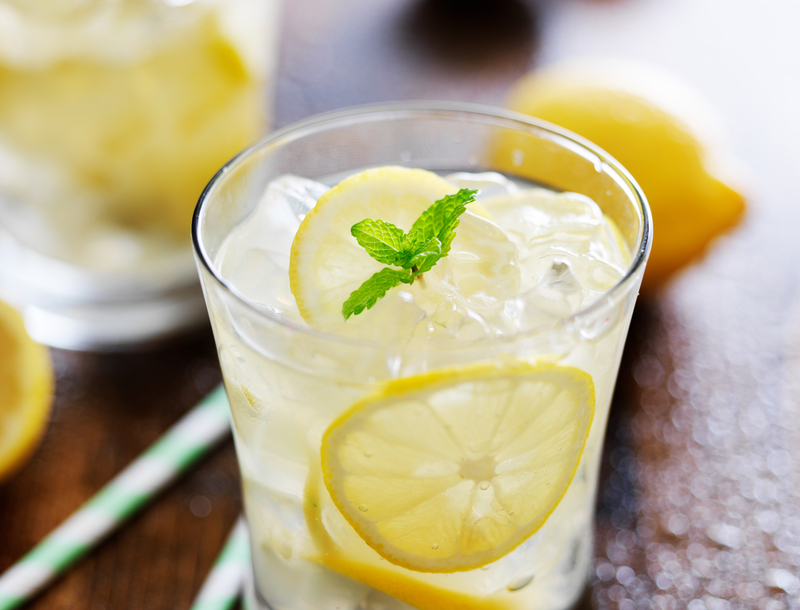 Take these refreshing summer drink recipes to your restaurant kitchens and your customers will want to come back again and again to beat the summer heat!